The Palau Green Village is Residence located in Palau, in the Northern part of Sardinia. Surrounded by Mediterranean gardens, the Palau Green Village offers apartments only 150 meters from the beach. 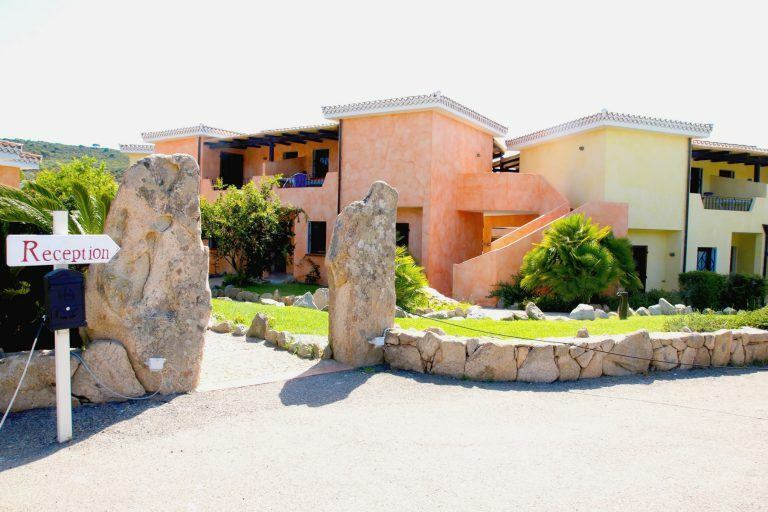 The apartments of the Palau Green Village are built with a typical Sardinian stone. They are located either on the ground floor, and have a veranda, or on the first floor, and have a balcony. They are functionally equipped with all amenities. There are several categories, ideal also for a family vacation. The types can be the following: MONO 2 (Studio Apartment): (30sqm) living room with double sofa bed, air conditioning and bathroom. BILO 4 ( One bedroom Apartment) : (40/50sqm) living room with double sofa bed, double bedroom, air conditioning and bathroom. The pearl of the residence is the large swimming pool with the solarium area where there are sunbeds made available to guests. 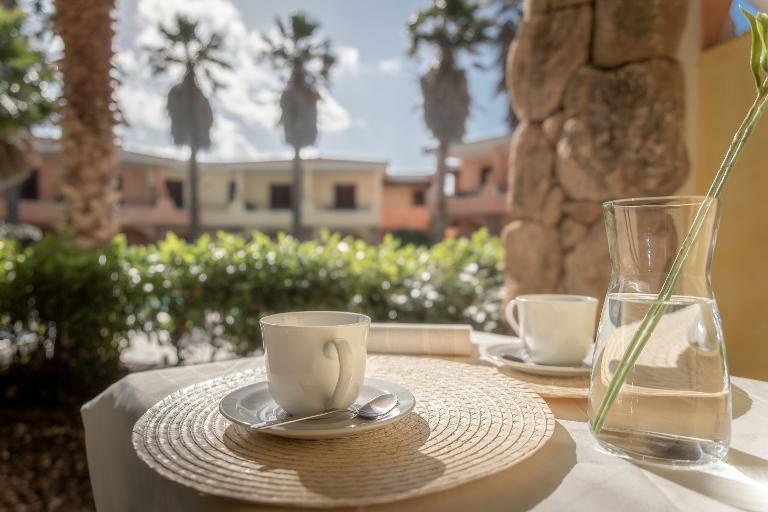 The residence is ideal for those who want to live a holiday in an apartment in Northern Sardinia in complete autonomy and want to visit the beaches around Palau. The Palau Green Village is also located in a strategic position: 500 mt from the center of Palau with all its services, 30 minutes drive from the Costa Smeralda and 5 minutes from the port of Palau from where all the ferries to the archipelago of La Maddalena.